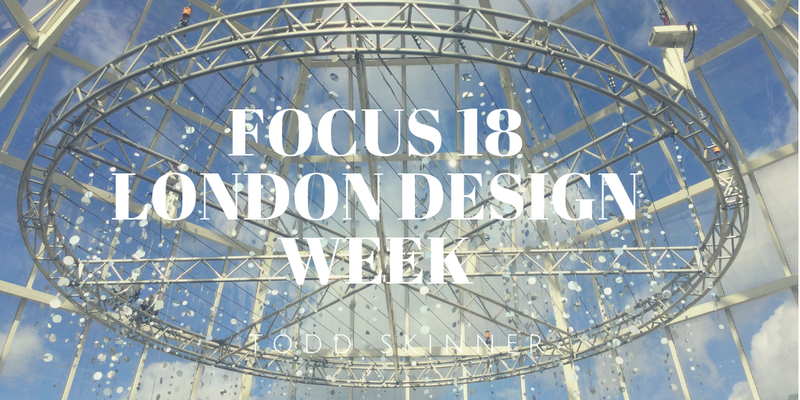 I visited Focus 18 at The Chelsea Design Centre for the last day. 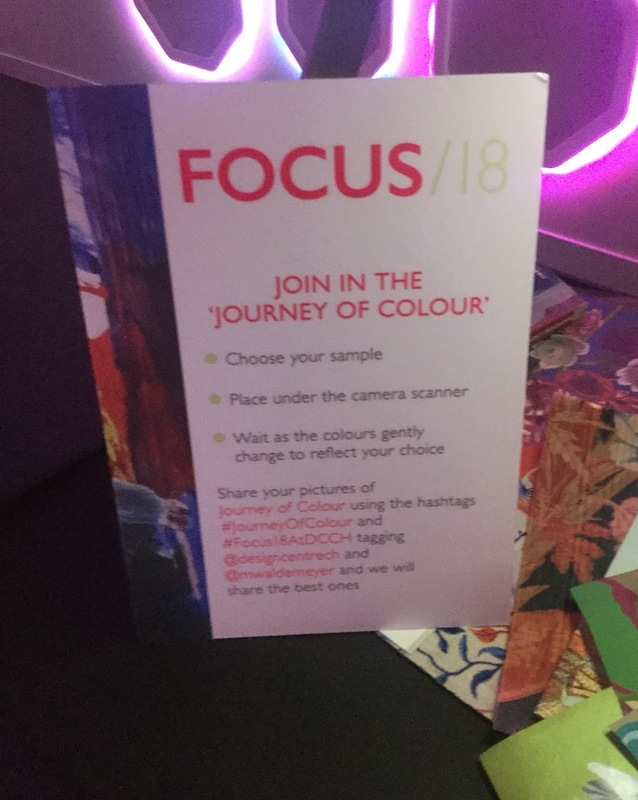 The theme was ‘Journey of Colour’ and I throughly enjoyed my time. As soon as I had entered the building I felt inspired by the colourful and elegant displays at the entrance to the pop up restaurants, installations and showrooms. It was my first time at the show, I left inspired with a greater imagination and confidence in my future interior design endeavours. 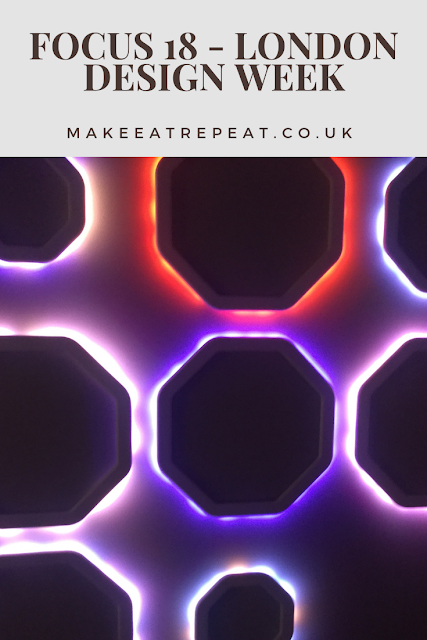 The light installation by Moritz Waldemeyer was a personal favourite as I used various colour samples to build my desired lighting effect. Poliform is one of my favourites I have always admired their sleek ergonomic designs after my transition to a vegan lifestyle . I have become more conscious of the materials which I consume and the brand has a wide range of vegan friendly items such as this marble table is at the top of ever interior design lovers wish list. Did you visit Focus 18? If so let me know in the comments below. This is incredible! The light installation is amazing! 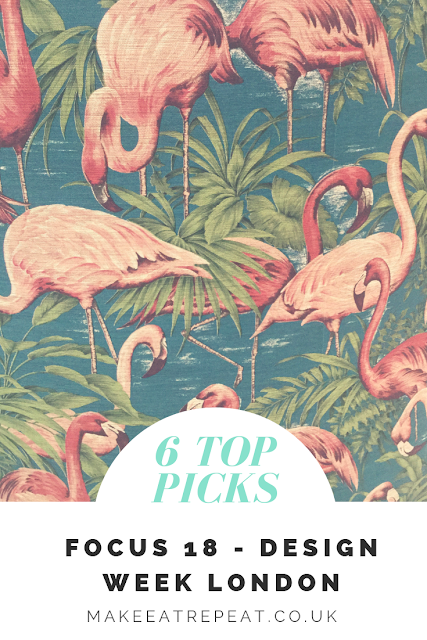 I've never heard of this before but it looks brilliant - an interior lovers dream! I love those huge light bulbs! The bathrooms were just lovely. Would definitely want me to head on bathrooms in West London and grab me one of those fine additions to my own bathroom.